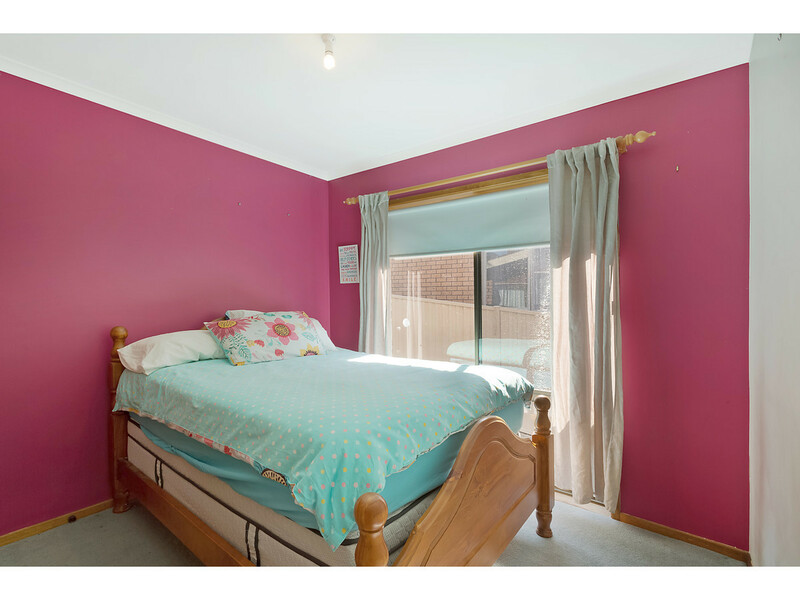 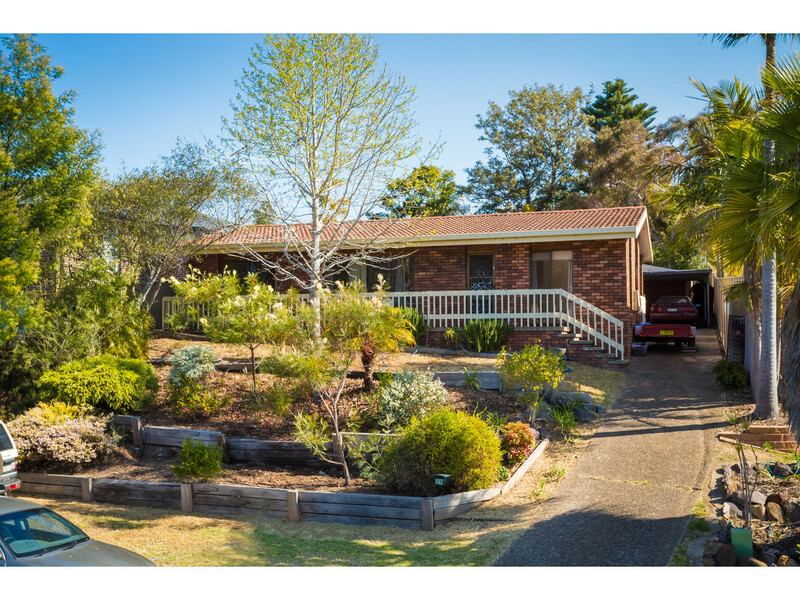 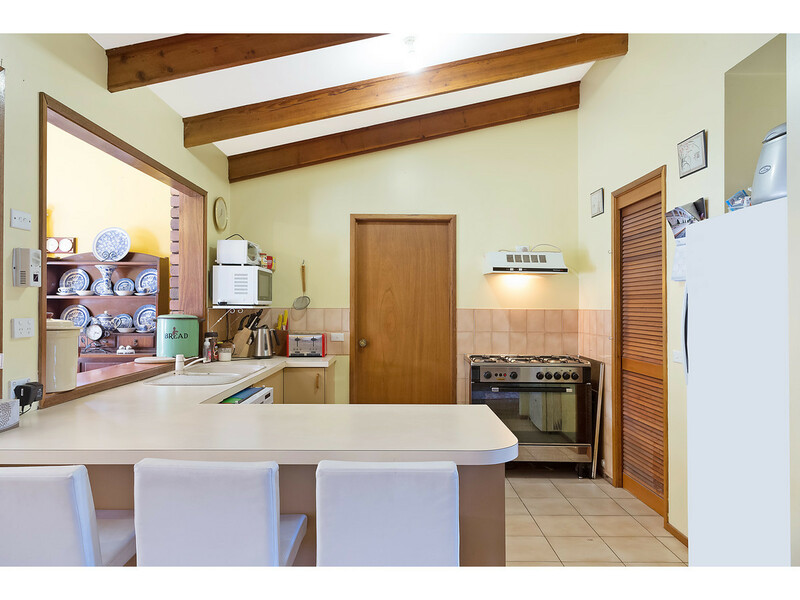 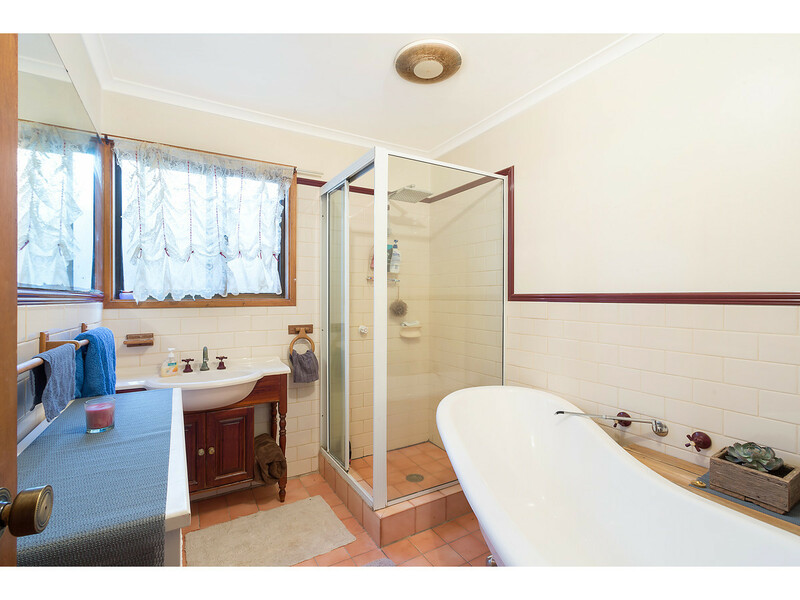 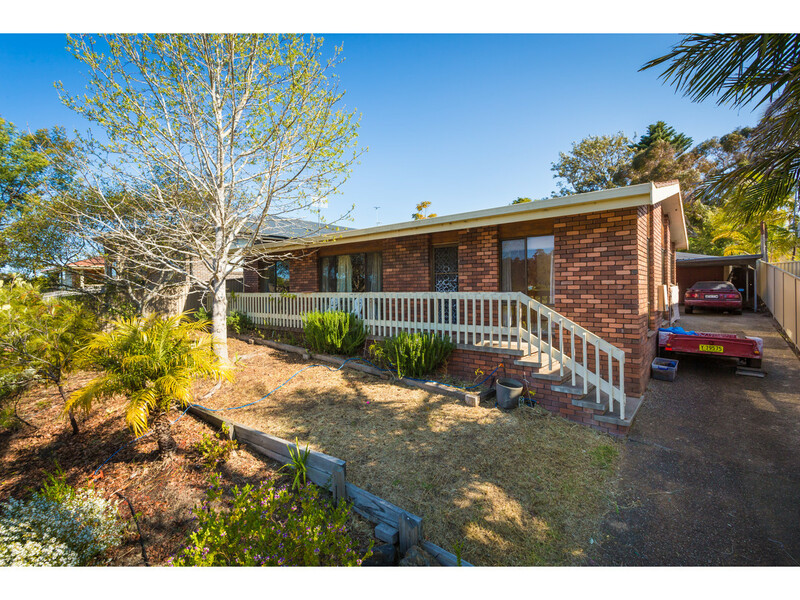 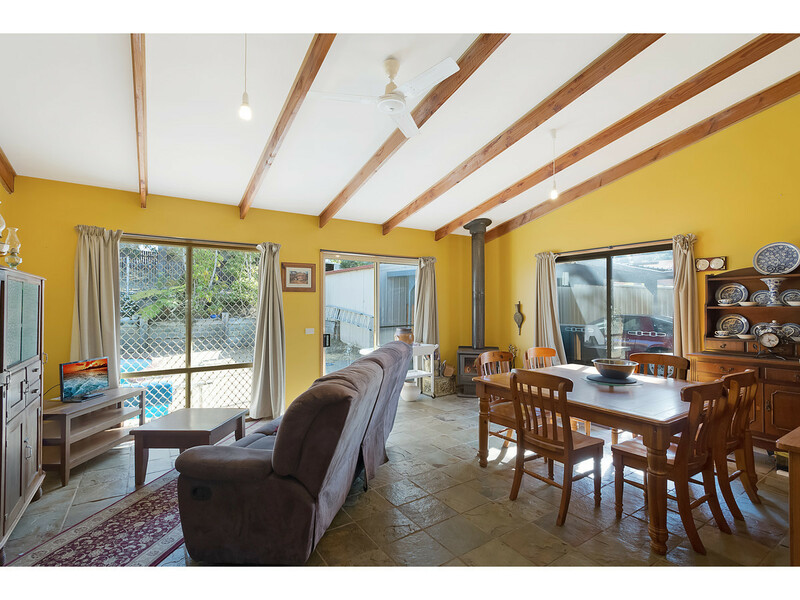 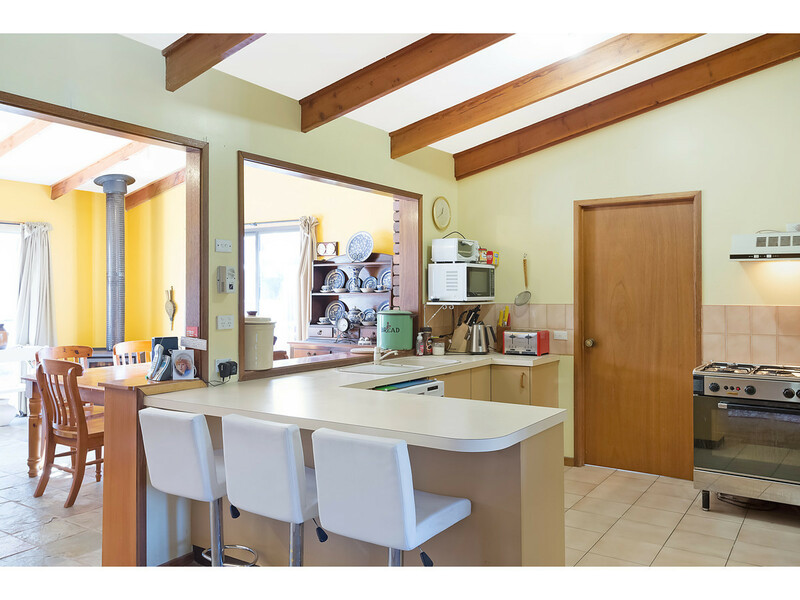 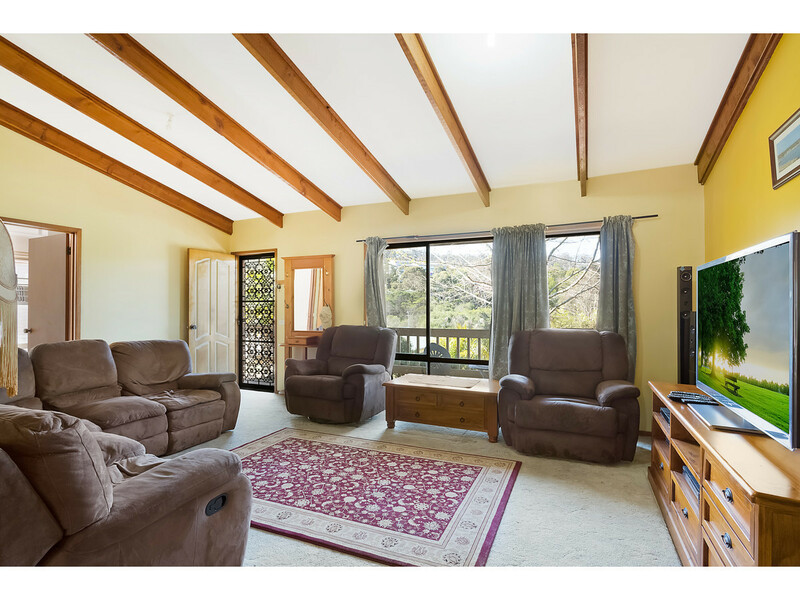 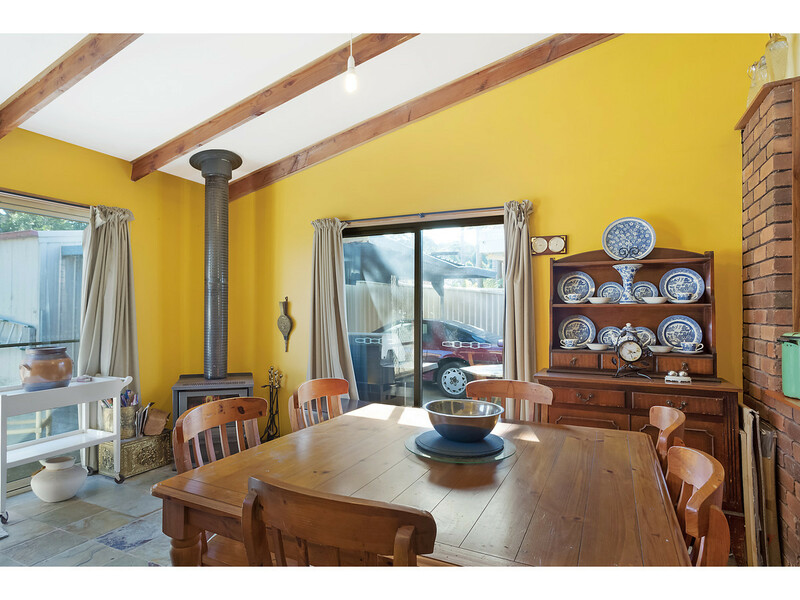 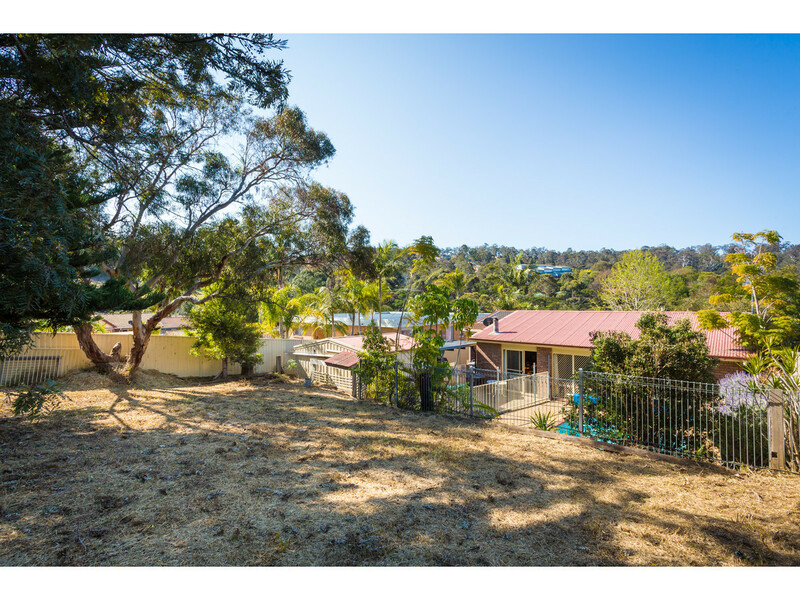 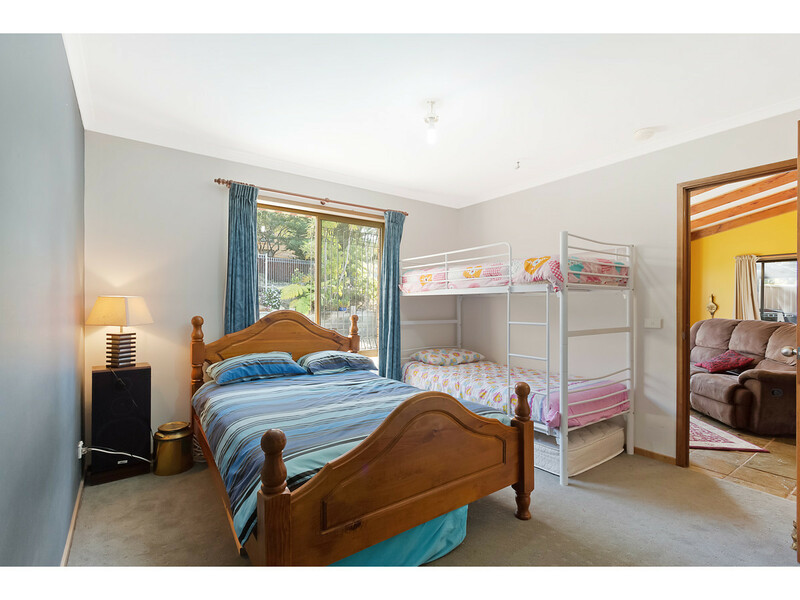 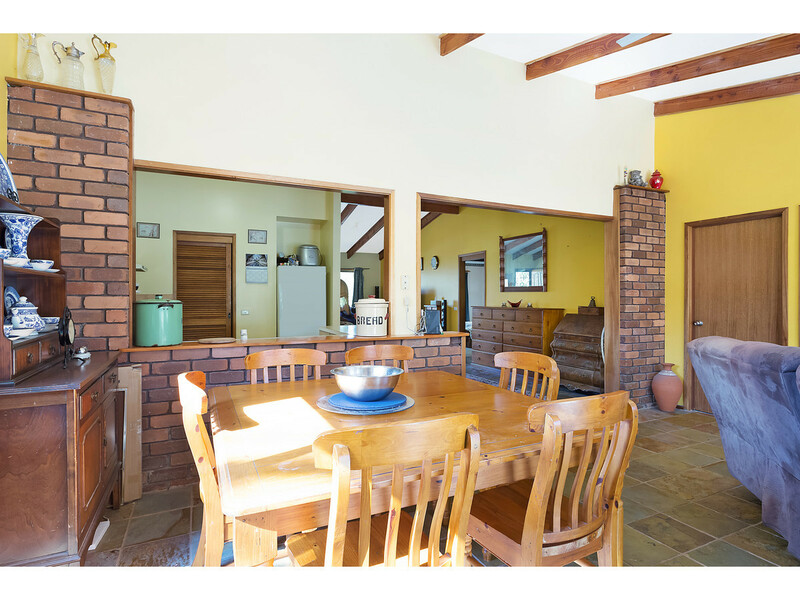 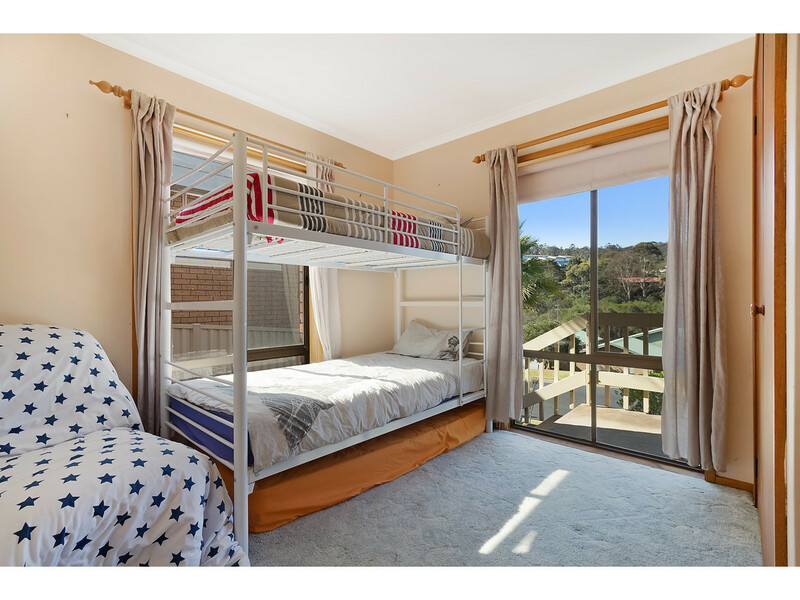 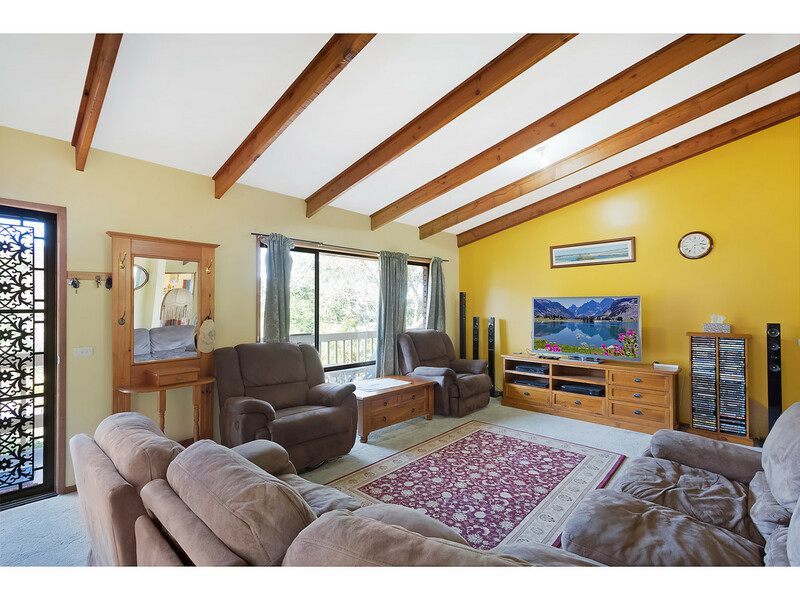 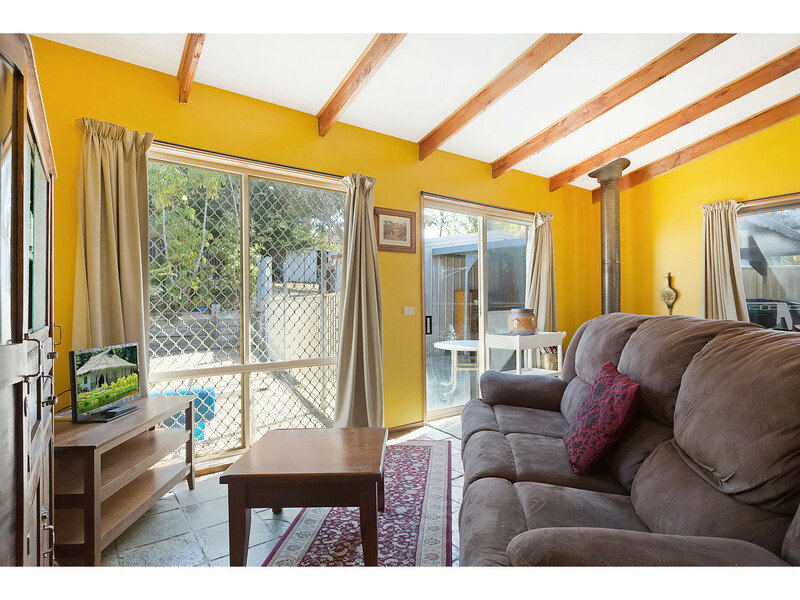 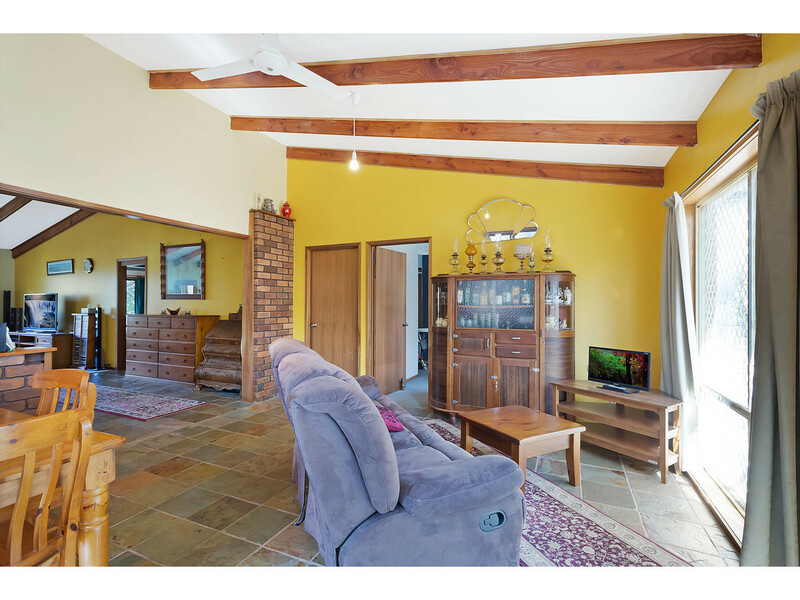 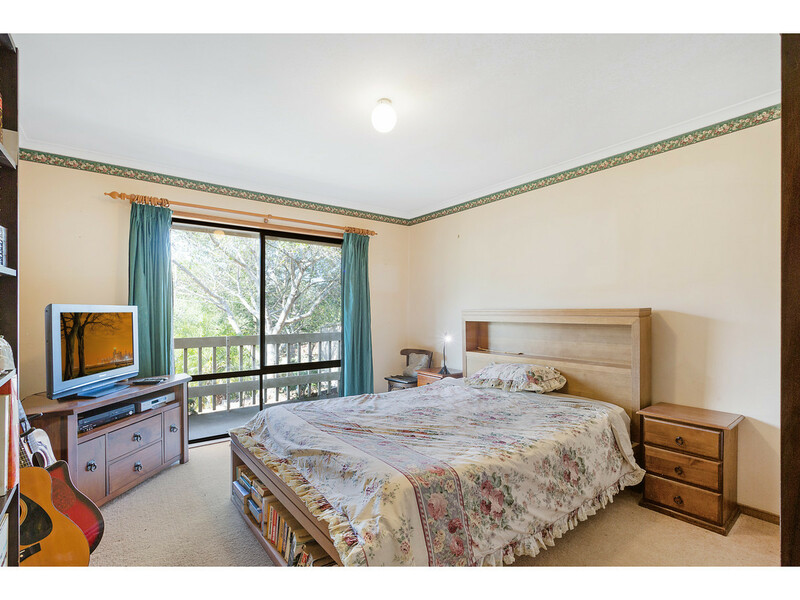 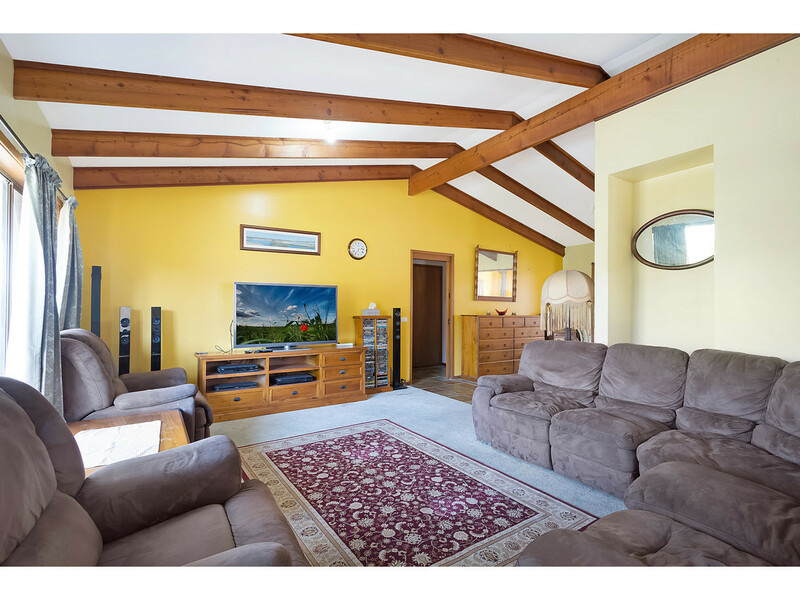 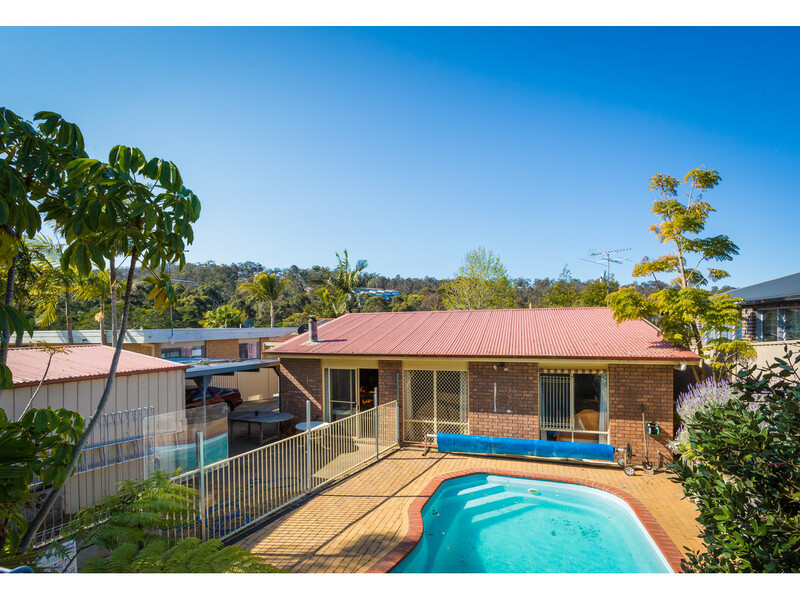 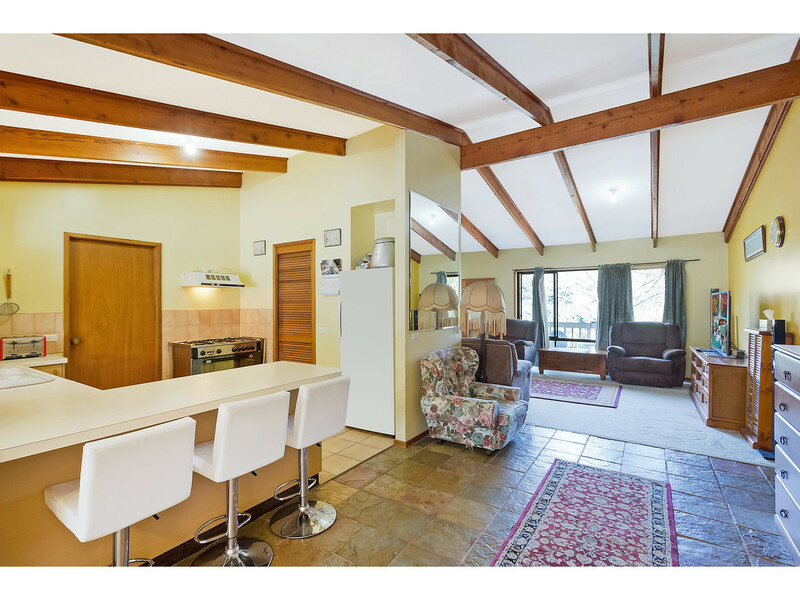 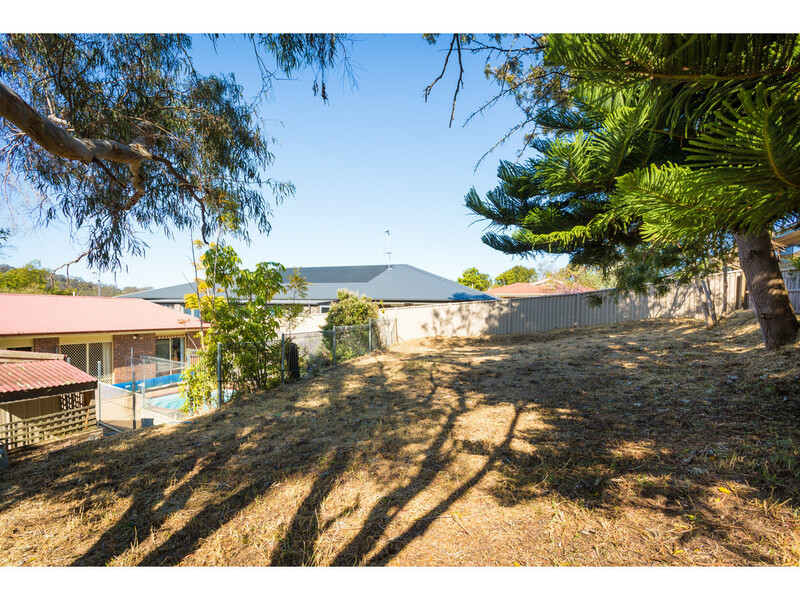 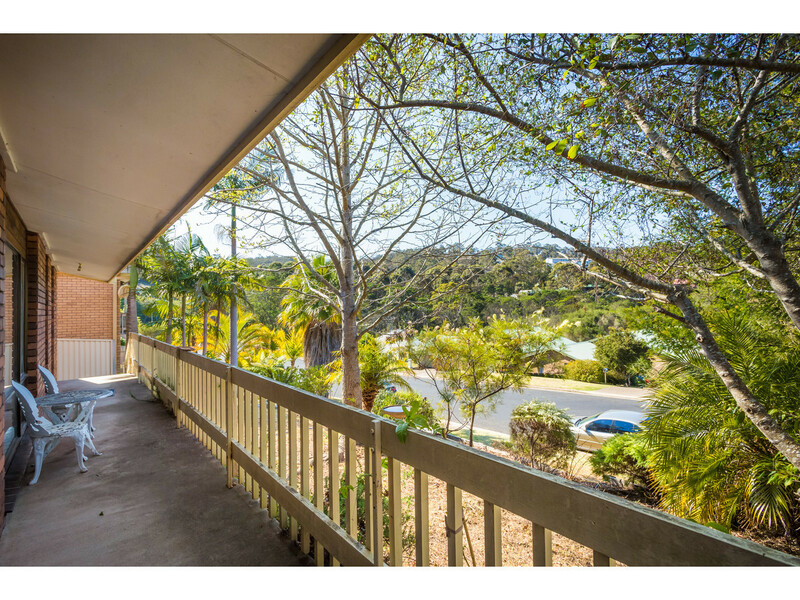 Conveniently located within easy walking distance to Merimbula’s cafes, shops, restaurants, school, sporting complex etc this level living brick home has been priced to sell. 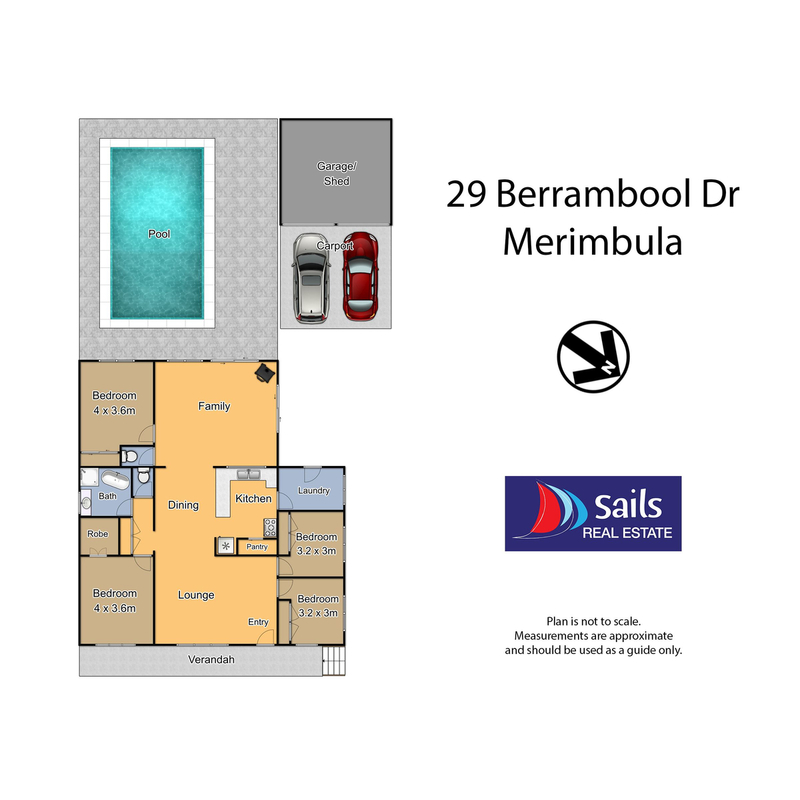 The practical floor plan features 4 generous sized bedrooms all with robes, main bathroom with claw bath and 2 separate toilets. 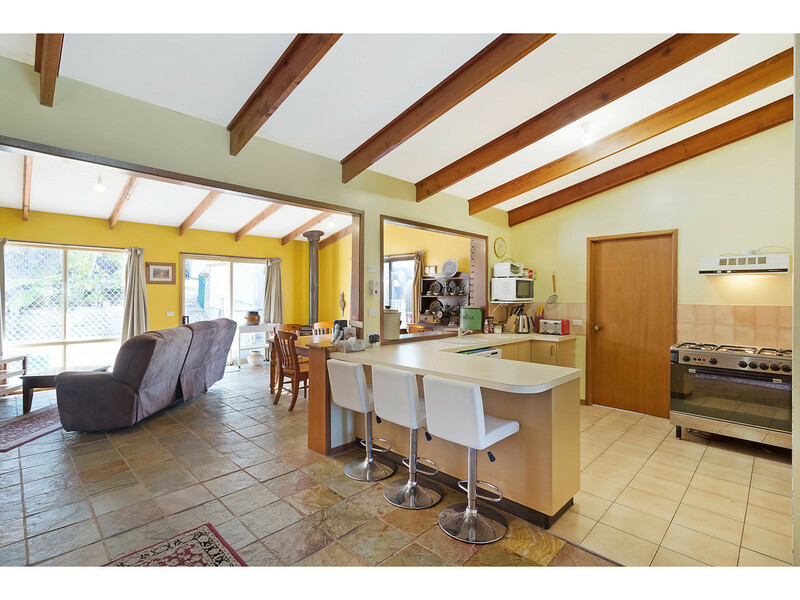 The central kitchen with gas cooking and ample storage divides spacious open plan living areas with high ceilings and slow combustion wood fire ideal home for entertaining. 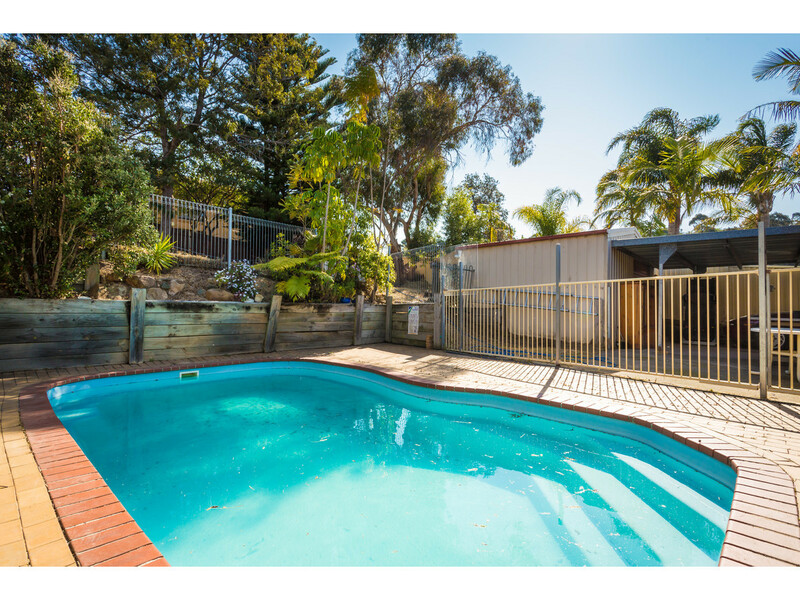 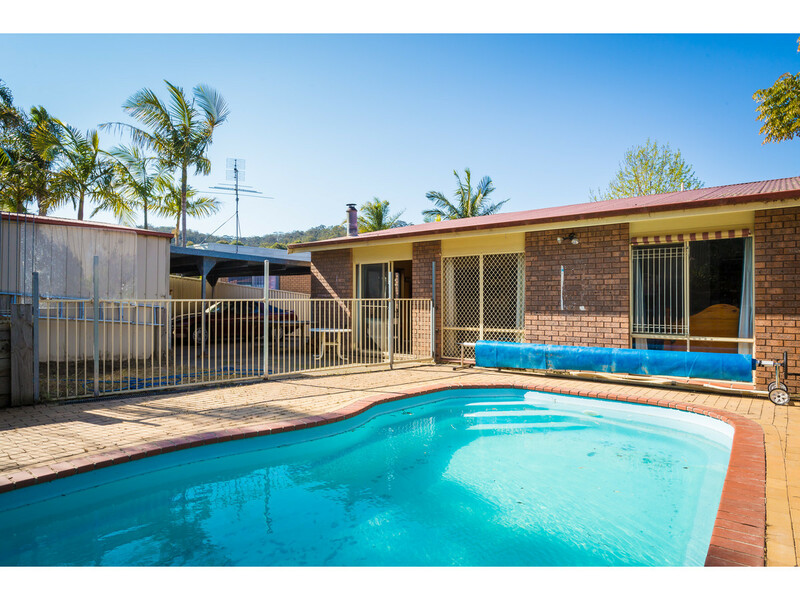 A large storage shed, off street car accommodation, in ground swimming pool with outdoor entertaining area and a fully fenced yard complete this great package.